"My philosophy is to educate customers on their best options, guiding them throughout the process and helping them truly understand their real estate investment needs and goals." 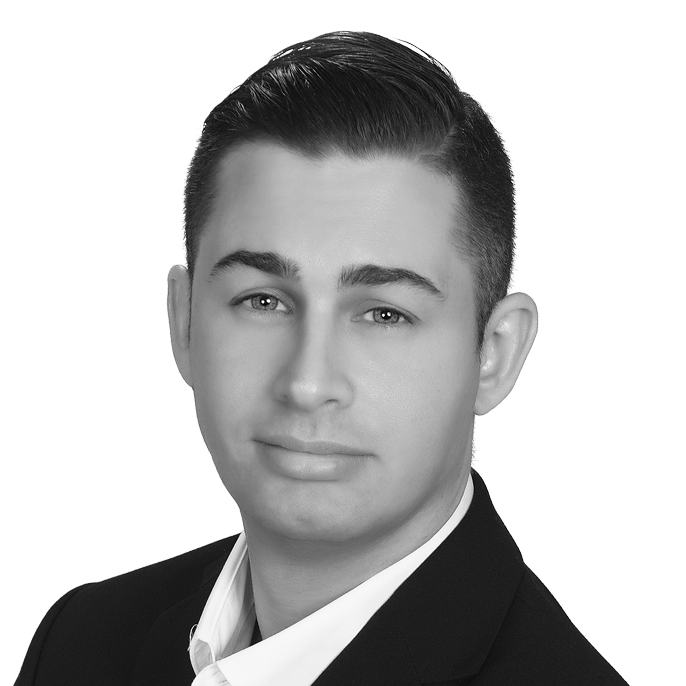 Tyler Mattson is a real estate professional based in South Florida. 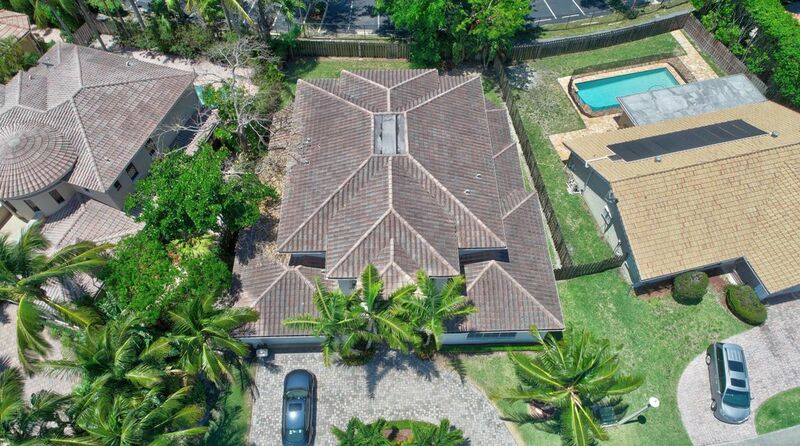 He has a particular focus on the residential market. Armed with a natural result-driven personality and with his in-depth knowledge of the business, Tyler caters to customers with a personable and dedicated approach on a quest to help them seize great opportunities, whether they are purchasing or selling. His philosophy is to educate his customers on their best options, guiding them throughout the process and helping them truly understand their real estate investment needs and goals. With that in mind, Tyler always strives to deeply understand his customers’ short and long-term vision, thus finding property options that make for a suitable match in any occasion. Having been active in the industry in several capacities for over 14 years, Tyler’s passion is to help people find their dream home and assist them with his resources, advice and negotiation skills. Tyler can also take advantage of his highly developed network of fellow professionals in the industry, including lenders, insurance agents, property inspectors and other connections that might come in handy in any given situation. In Tyler’s free time, he loves to stay active and enjoys engaging in outdoor activities such as fishing, boating, and diving, among others. He also loves to be involved in his community: he holds a position as a local firefighter.